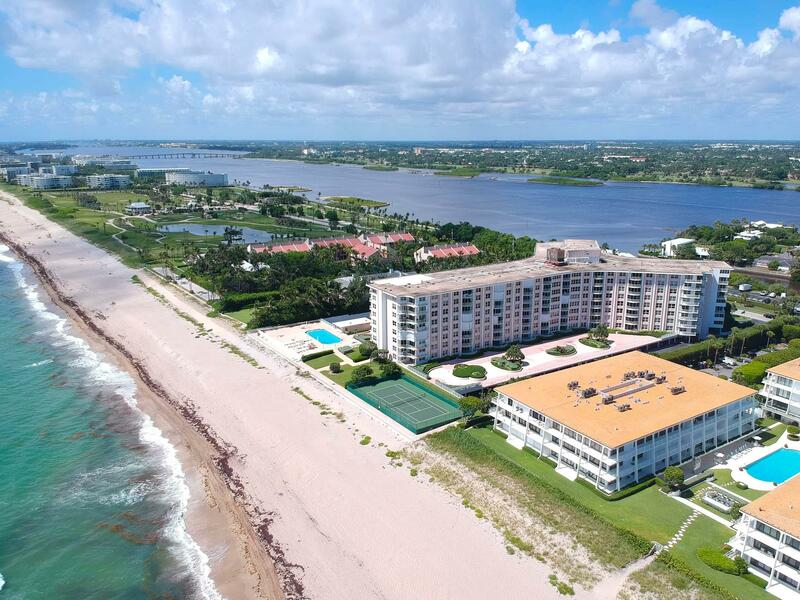 Luxury Oceanfront Building In Palm Beach. 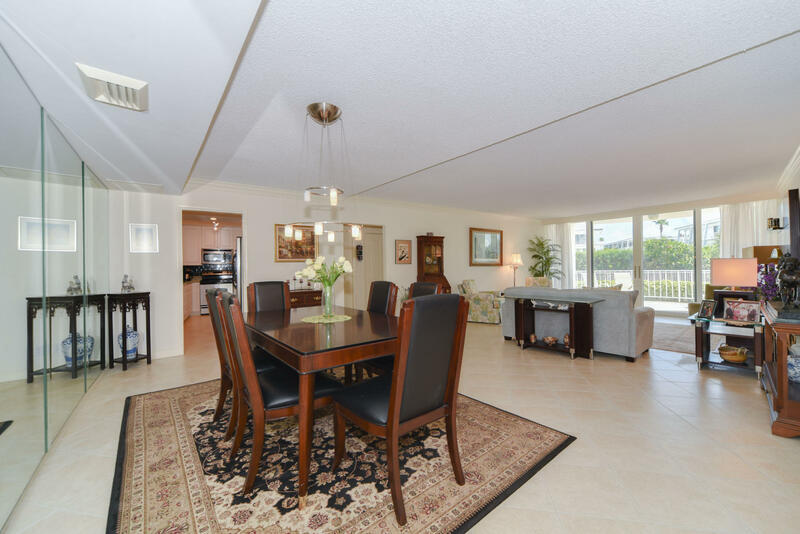 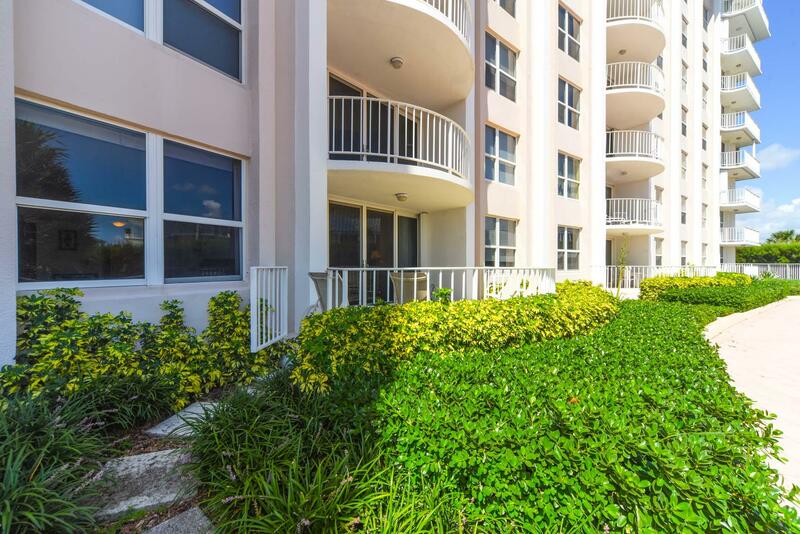 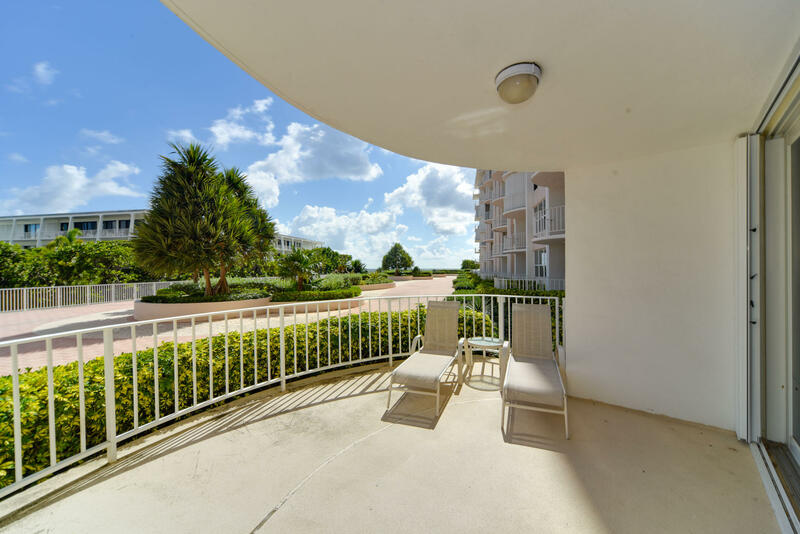 Beautiful Two bedroom Lanai Unit With Partial Ocean Views, Split Floor Plan, Impact Doors And Windows, Crown Moldings Throughout. 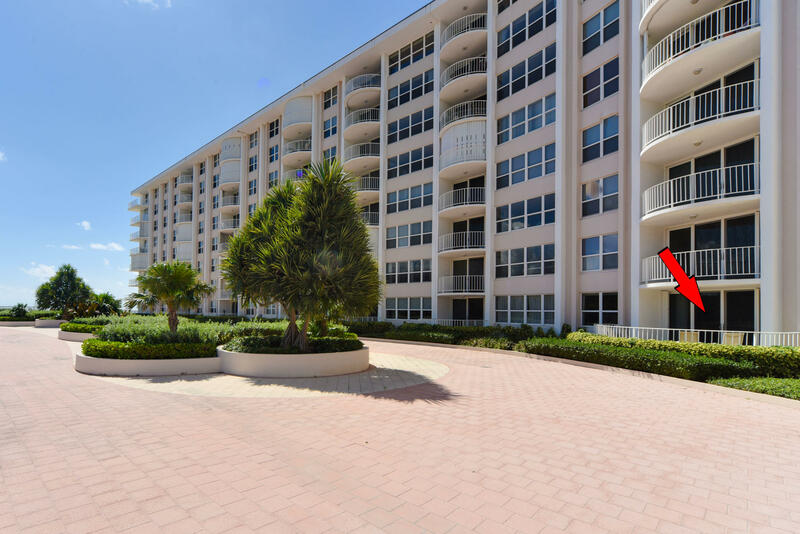 Walk Out From The Apartment To The Oceanfront Pool With Attendant. 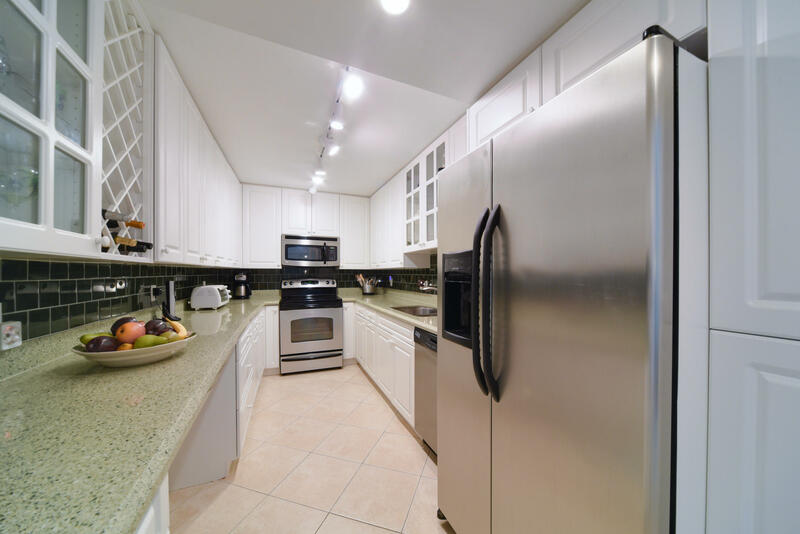 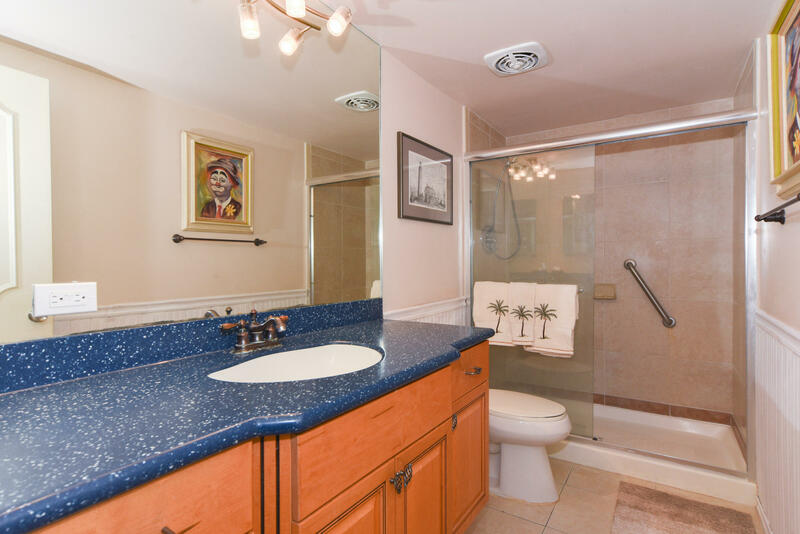 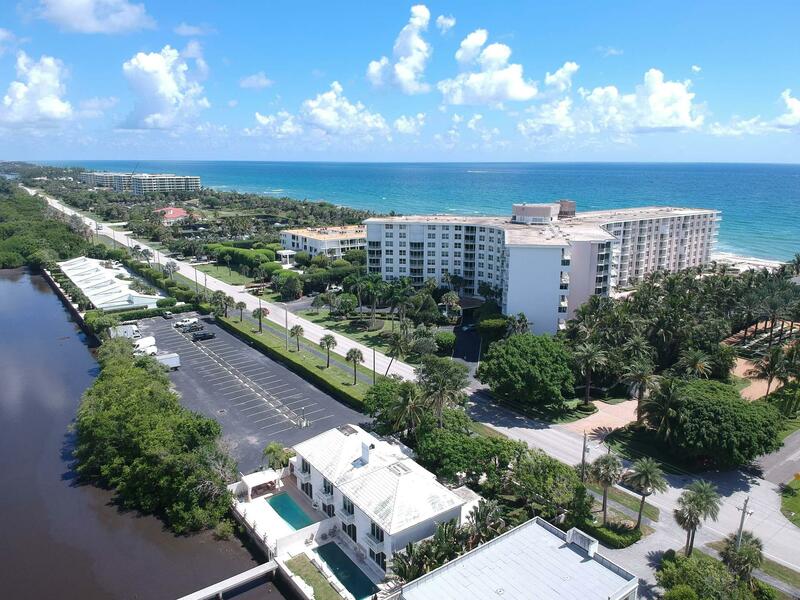 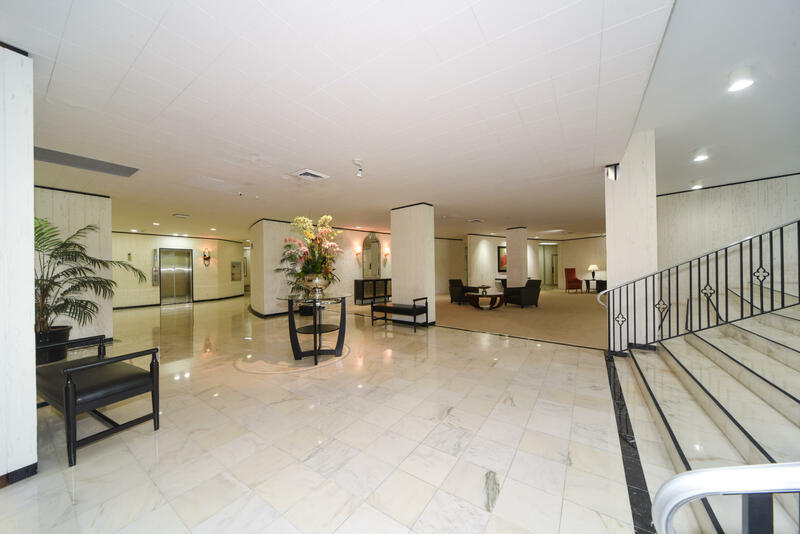 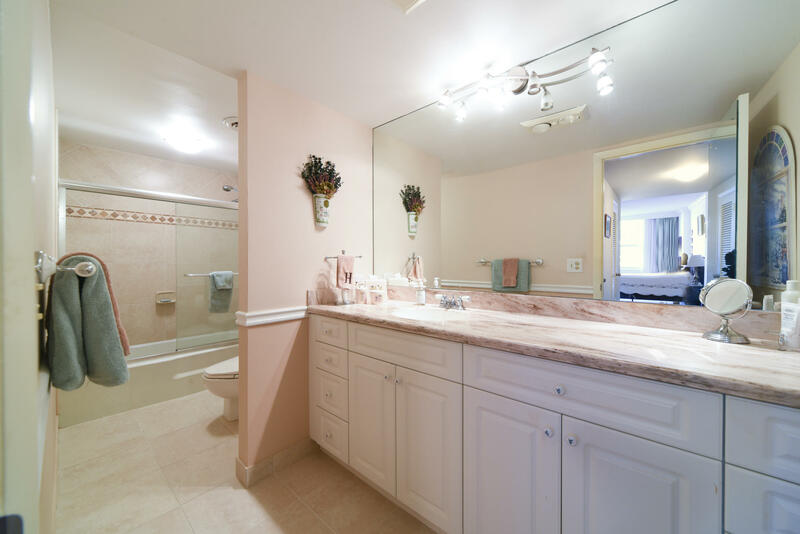 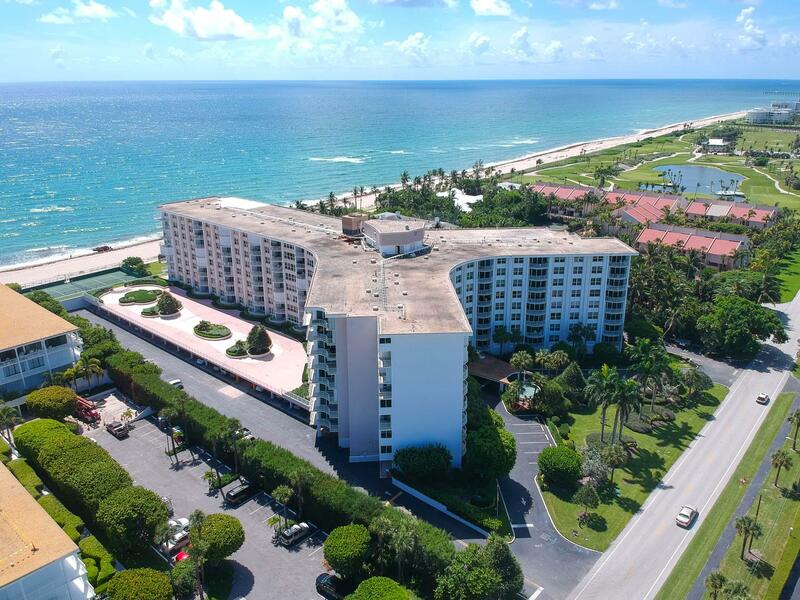 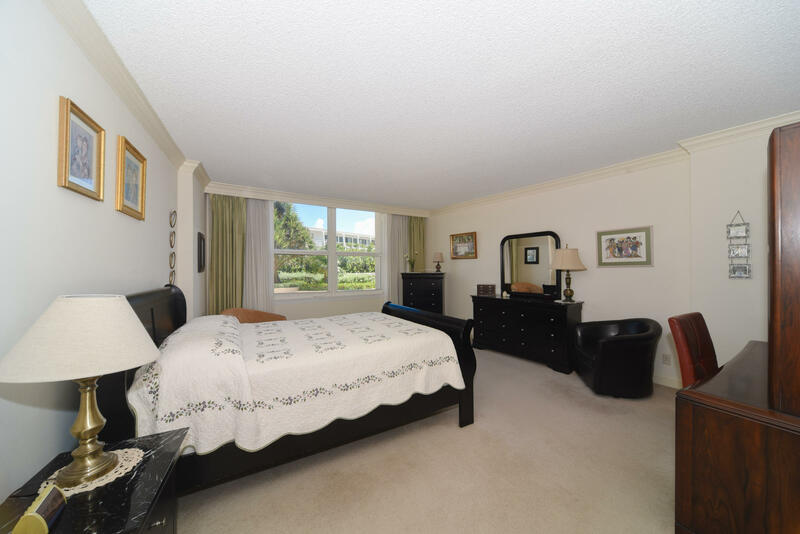 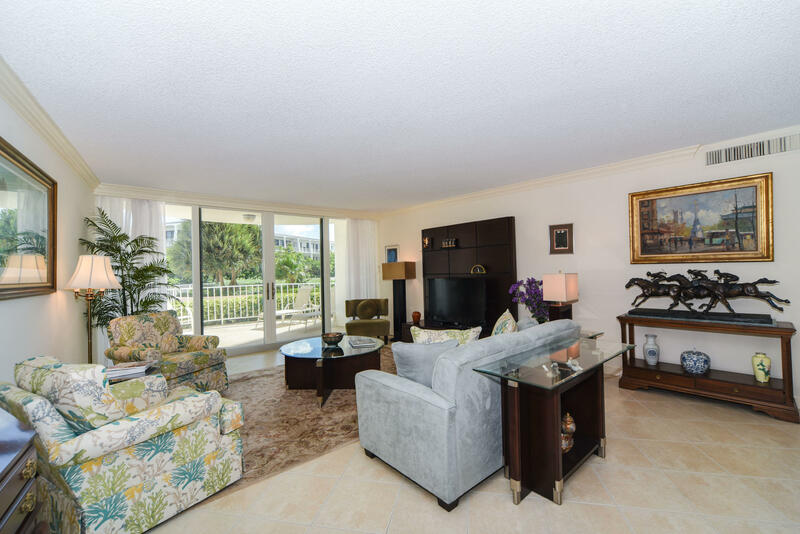 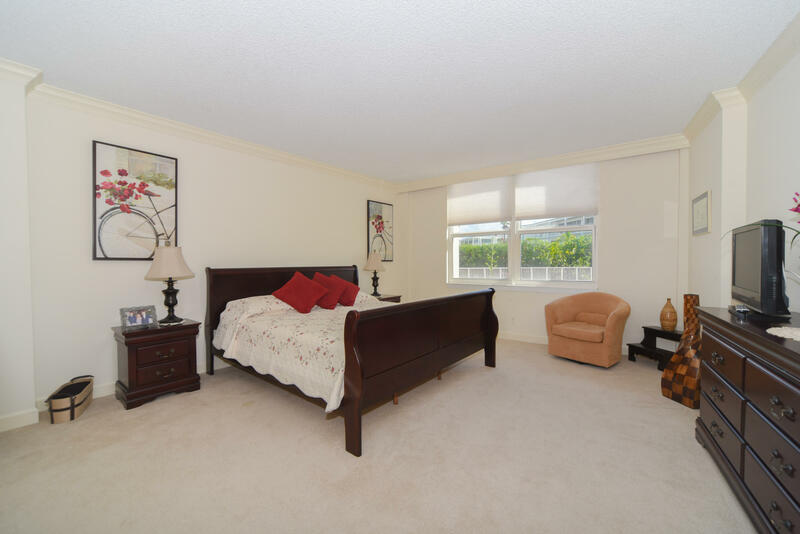 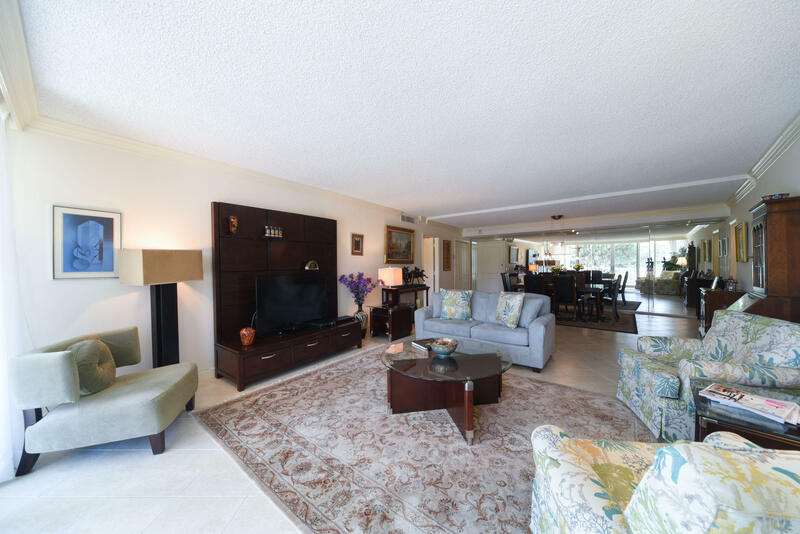 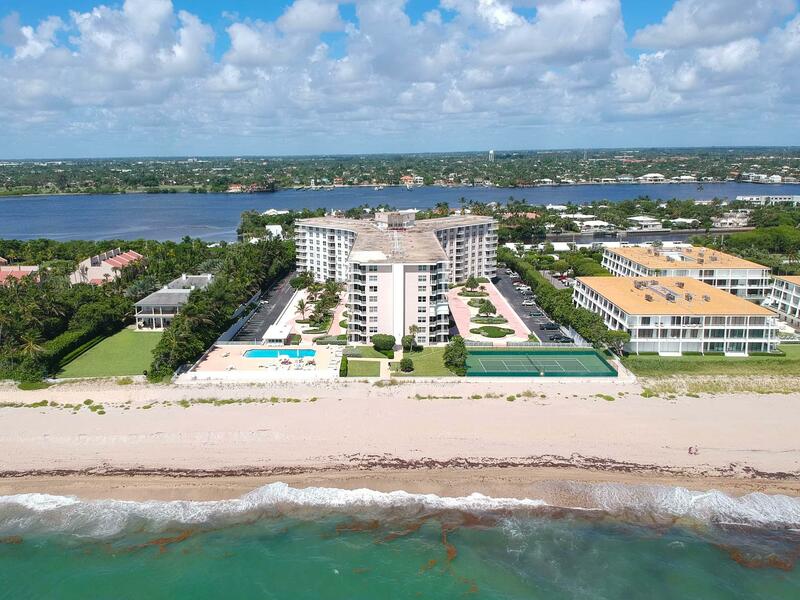 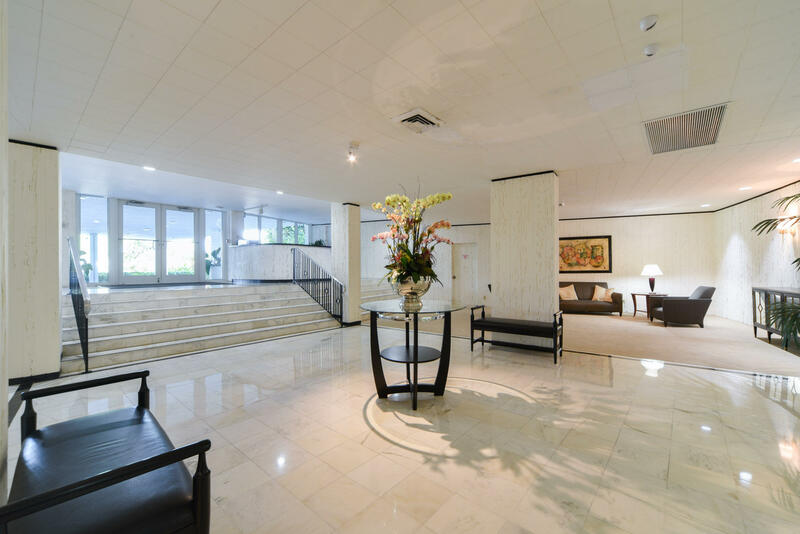 24 Hour Doorman, Covered Parking, Fitness Center, Card Room, Tennis Court And Wide Beach.